Our prices are super affordable. Choose from these plans. Prepare to pass with the most comprehensive NCLEX review! 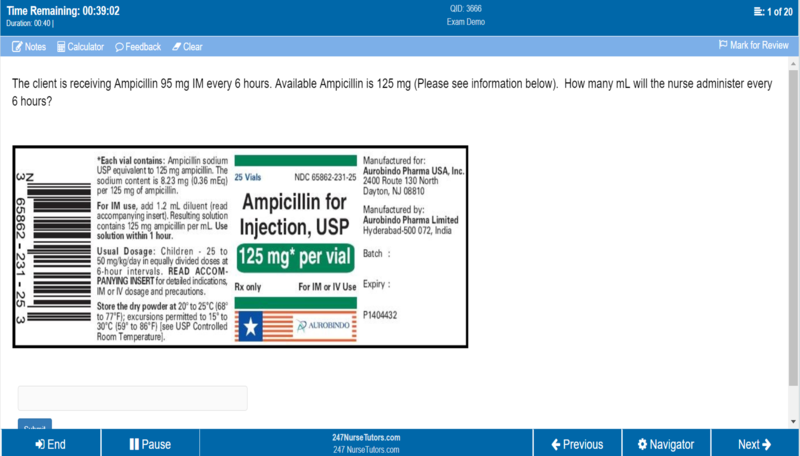 Questions include alternate item formats you will see on the NCLEX, such as multiple choice, audio, multiple response, and fill-in-the-blank. Prepare to pass with the most comprehensive NCLEX review! With over 1,600+ challenging NCLEX-RN style questions, this QBank is a must! Created by experienced nurse educators, we provide detailed rationales and answers for both correct and incorrect answers. Videos and pictures are embedded in the explanations to enhance understanding. 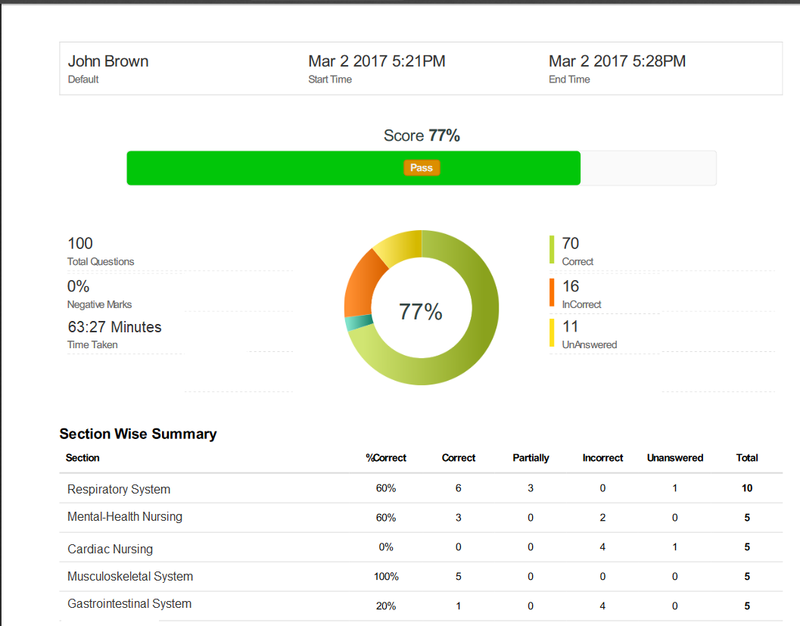 Create your own exams, view your detailed performance report, then take our NCLEX-style Practice Exams, Diagnostic and Readiness Exams. 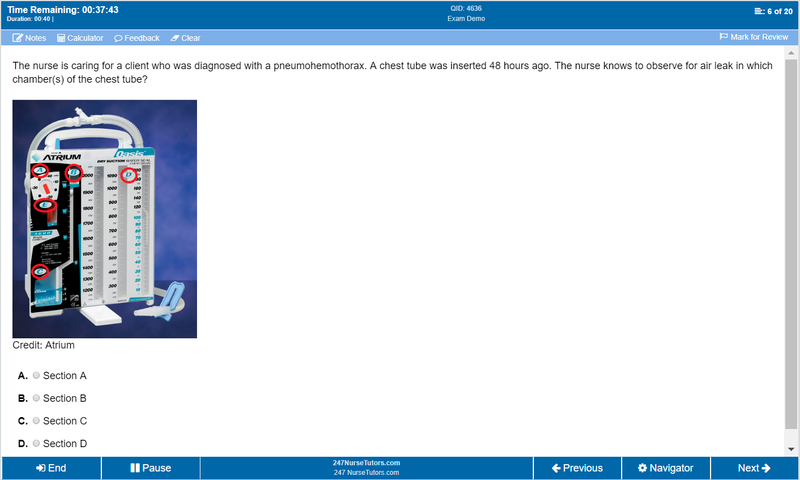 Our Software mimics the real NCLEX. A true exam experience before test day. Other NCLEX Resources include: NCLEX Lecture videos on core content, Worksheets and notes, Challenging question bank, Easy Pharmacology, Question & Answer Manual and Visual Comic Mnemonic eBook.